Tired of Instagram's careful curation and Facebook's fake news? 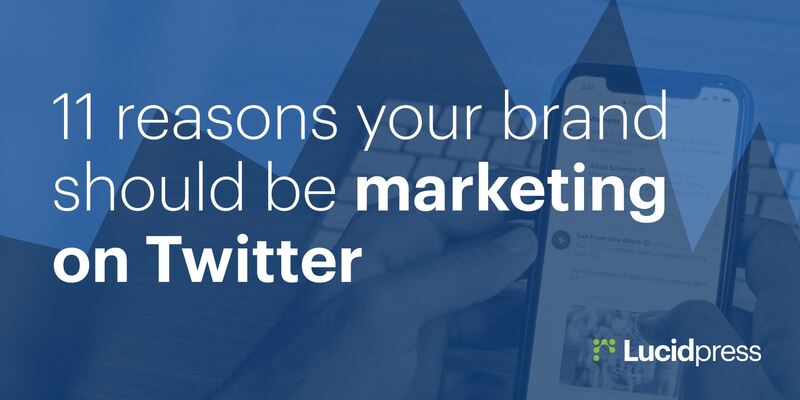 Twitter marketing is a big opportunity for brands that want a new way to reach prospective customers. It takes critical thinking and outside-the-box creativity to decide what to put on your resume. 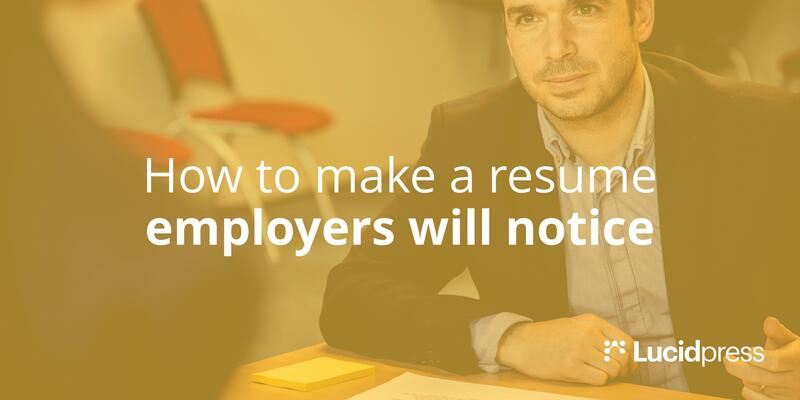 In our rundown of how to make a resume, we take a look at do's & don'ts. Here are the most effective writing tips you can use to make your application compelling and effective. 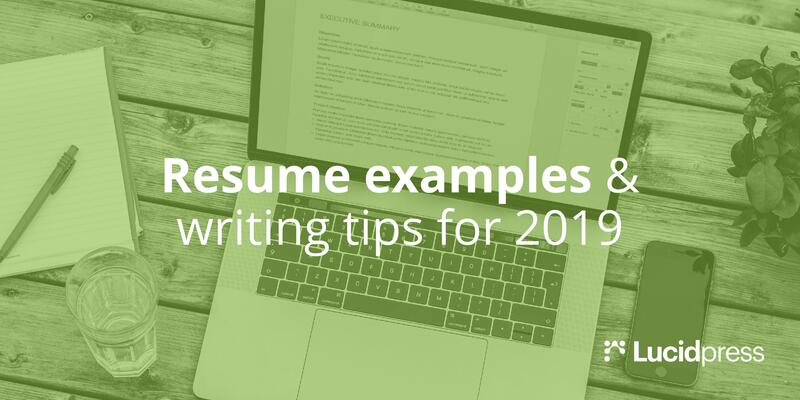 We also provide great resume examples you can use right away. Looking for your dream job? 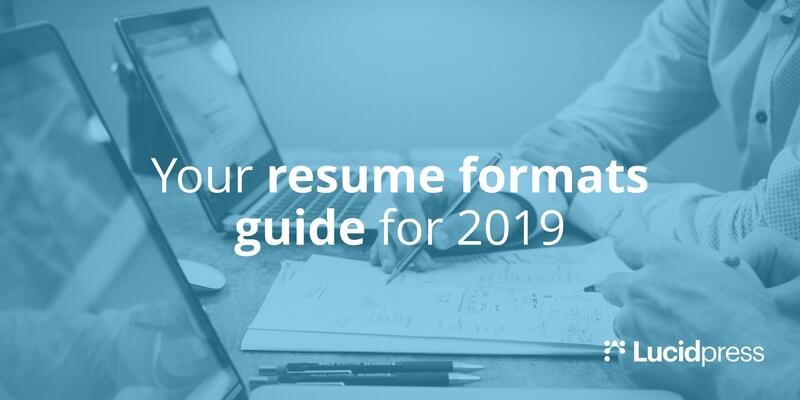 In this guide, we'll show you three different resume formats, the pros and cons of each, and how to determine which format is best for you.